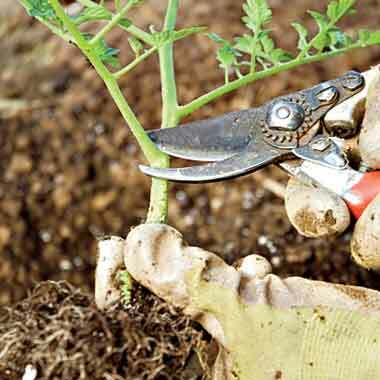 i’ve been growing tomatoes for years, but when it comes to pruning, i need a step by step guide. sure, i pinch off the suckers and the wild ones, but am i really doing it right? check out this step by step guide. 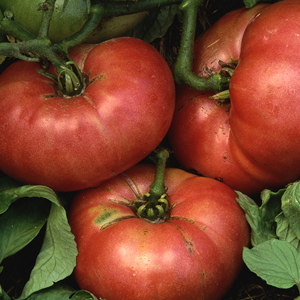 Dig a 4-to-6-inch-deep trench that is as long as your tomato seedling is tall. 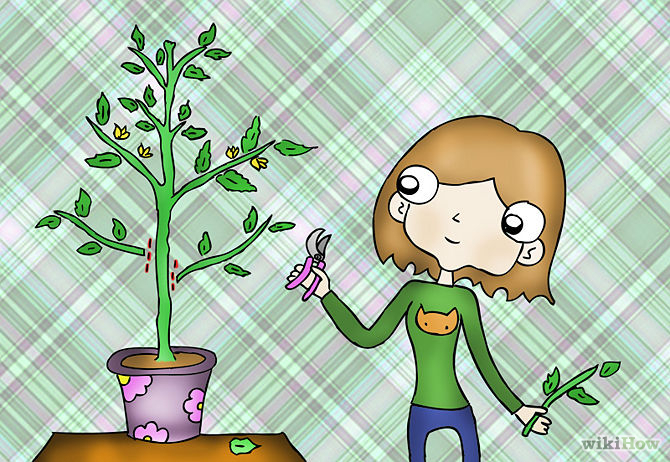 Remove the seedling from its pot and gently massage the rootball apart. Snip off the leaves on the lower portion of the stem, leaving two to four sets of leaves at the top of the stem to ensure enough leaf surface for photosynthesis.